CCMN Important Dates 2019 – The Centralised Counselling for M.Sc programmes 2019 conducted by National Institute of Technology, Rourkela will start its applications from April 25, 2019. The CCMN 2019 important dates mentions the course in which each event related to the counselling will be conducted. The registration process of CCMN 2019 will be over by 3 pm on May 23, 2019. The candidates who qualify the JAM exam are eligible to apply via CCMN. The result of JAM 2019 was declared on March 19, 2019, one day prior to the scheduled date of result declaration. The important dates of CCMN 2019 mentions the dates related to the applications for CCMN 2019, the last dates for submitting the application forms and the days when the seat allotment lists will be released online. 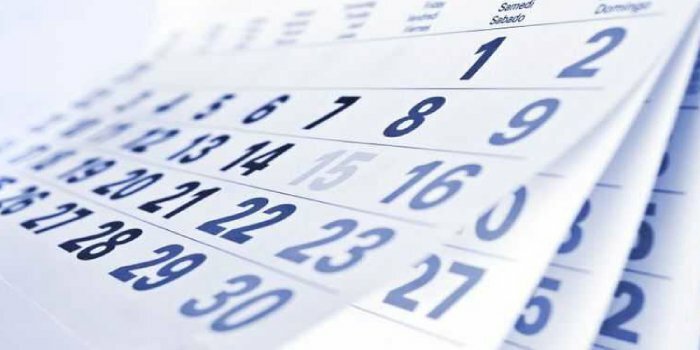 CCMN important dates 2019 will help candidates keep a track of the different events related to CCMN 2019. The application process of CCMN 2019 is set to start on April 25, 2019. Three rounds of seats allotment lists will be released following which candidates whose names appear in the seat allotment lists need to pay the fee and complete the admission process before the final allotment results.